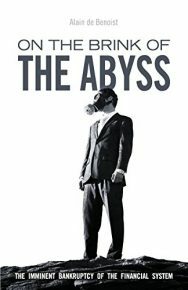 The Saga of the Aryan Race is a historical epic about the origins of the Aryan people. The Saga chronicles the ancient Indo-Europeans of twenty thousand years ago, who proudly called themselves the Aryans — the Noble Ones. They were the first worshippers of Ahura Mazda, the name of God in the ancient Aryan tongue of Avestan. 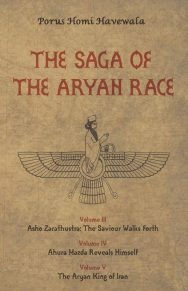 The Saga is a work of historical fiction based on Zoroastrian scriptures. Volumes I and II speak of the early days of the Aryans in the ancestral homeland Airyane Vaejahi, the seedland of the Aryans, and the great migrations to Iran, land of the Aryans. 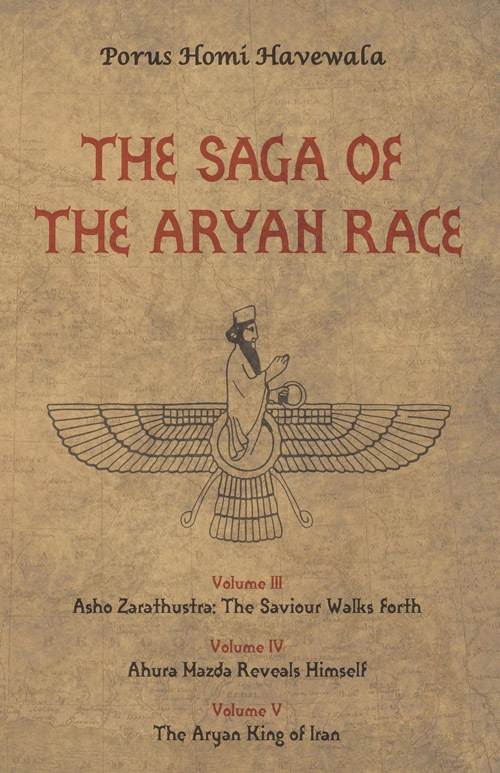 Volumes III, IV and V carry on with the childhood and youth of the first Aryan prophet, Asho Zarathustra, his revelations from the Creator Ahura Mazda and his divine mission to rejuvenate the ancient religion in Iran. 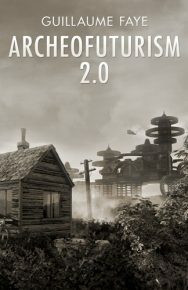 Ancient Avestan words and concepts from sacred texts such as the Gathas, Vendidad, and Yashts, are woven into the story in a way that makes these lofty ideals easy to understand. 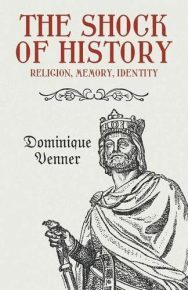 This is a wonderful legend from the time of the Aryan ancestors that is little known in the Western world. The author, Porus Homi Havewala, born in India, is descended from the Aryan forefathers who settled in Iran. A group of Aryans, known as Parsi Zoroastrians, migrated to India after the Arab conquest of Iran in order to preserve their ancient Aryan religion. 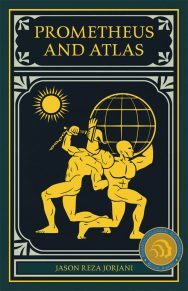 The aim of the author in writing this book is to inspire his fellow Aryan Zoroastrians, especially the young, with faith and righteous pride in their religion, like their Aryan ancestors in ancient times, as well as to educate others about the remarkable history and beliefs of the Aryan peoples.